What happens when you take one lovable girl, two handsome boys (one of whom is a prince), and a Bachelor-like competition in a dystopian future, and combine them into a book series? You get Kiera Cass’s #1 New York Times bestselling Selection series, all of which is now available to Scribd members. Those who are new to the world of the Selection (or want a refresher) can now read all three books in the original series. Those hungry for the continuation of the series can now listen to the audiobook of The Heir — all on Scribd. Excited? Read on for our editorial director’s take on why you should be. American Singer is like a Stone Roses song: she wants to be adored. She may be a Five in Illéa’s highly segregated (and conveniently numerical) caste system, but she’s undoubtedly a ten when it comes to looks and girl-next-door charm, so adoration isn’t hard for her to come by. At home, she’s got the most handsome boy in town showering her with love proclamations and kisses, ones they risk jail time to enjoy by sneaking out past their country’s curfew and meeting in a tree house. (Because what’s hotter than disobeying the laws of your oppressive, broken country to make out with your first love?) Then, she’s chosen for the Selection, a Bachelor-esque competition in which 35 girls from across Illéa are brought to the palace to vie for the prince’s love—and his offer of marriage. Within hours of arriving to the palace, America has the prince wrapped around her finger. A great love triangle is born. 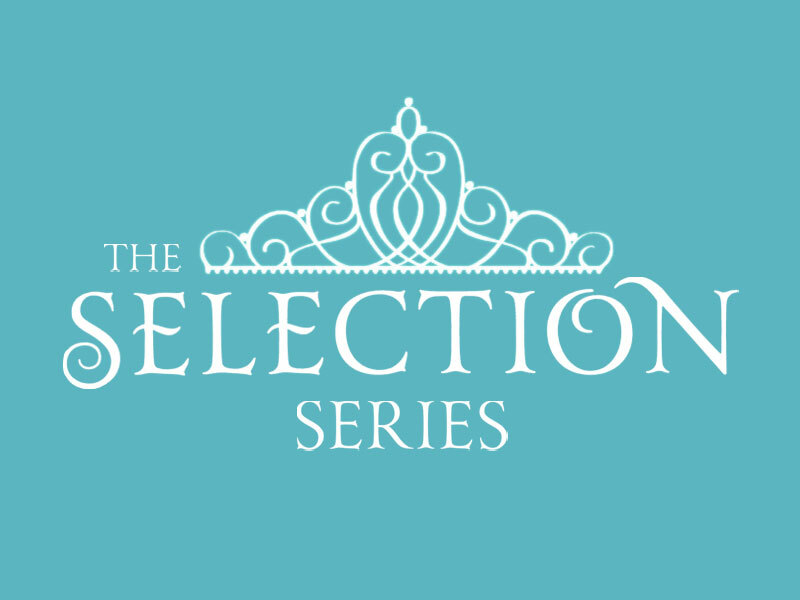 Although the premise of the Selection series may seem to focus on a group of women competing for a man (and a crown), the real story is about two (handsome) men who are also competing for America’s hand. First, there’s the poor but noble-minded Aspen, who comes from a caste below America’s and who fights for America’s love with pride and outright seduction. And then there’s Maxon, the inexperienced prince, who fights for her love with tenderness and friendship. Who America will choose is the burning question that pulls you through the series. Though I mean come on, it has to be Maxon. Duh. Even if Aspen weren’t such an egotistical jerk, America would certainly fall for Maxon for his sweetness. Plus he’s a prince! As she leaves behind her initial circumstances (small hometown, lower-caste family) and embraces her new setting (the palace, a favorite in the Selection), she naturally becomes more receptive to the love that is in front of her. Even though she went into the Selection thinking it was superficial, fake, and stupid, she begins to realize that it’s very real for Maxon when she says, “This thing that seemed like little more than a game show to me was his only chance for happniness.” By proxy, it could mean happiness for her, too. America’s process of falling in love with the good guy taps in to something that’s not only real—but something I have no shame in saying I want to experience vicariously through her. It’s uplifting, it’s romantic, and it’s just good clean fun.